The Aug. 12 starters are an excellent group. The slate includes multiple aces, effective starters with solid matchups and some streaming options among the middle tier. Trevor Bauer owns a set of lock-down numbers against the White Sox. Masahiro Tanaka, Gerrit Cole, and Shane Bieber lead Friday's strong starts. Arizona's Patrick Corbin is in line for a home start against PHI. Charlie Morton has held foes to a .665 OPS over nine road starts this season. Noah Syndergaard is one of several aces scheduled to take the mound twice this week. 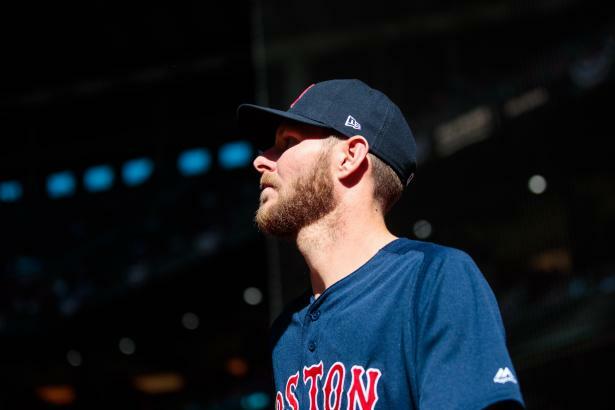 The August 5 group of starters is a respectable mix that includes some ace options for DFS contests and some possible streamers in the middle tier. James Paxton has held TOR batters to an anemic .470 OPS in past meetings.